Highly resistant antirust primer with extremely good adhesiveness performance. Indispensable to make all following paintings even and resistant. 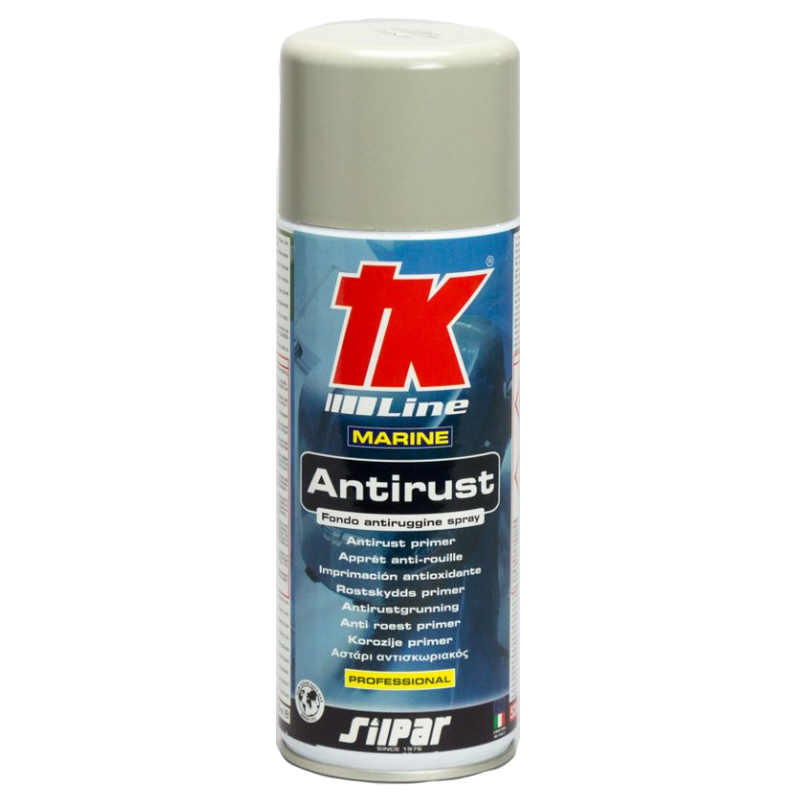 Antirust Grey Primer for Marine Engines. Fast drying and weather resistant. Apply initially to protect before applying TK Line Colorspray colour. TK Line Colour spray. Nitro-combined spray fast drying for painting and quick retouch. 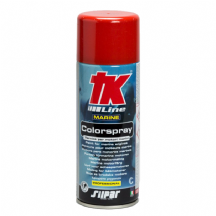 Thanks to its high resistance to scratching, weathering and temperature up to 200 ° C, TK Colorspray became the professional reference for restoring paint on stems, stern drives, covers and marine engines. TK colors paints are available in the original colors of the most widespread brands of inboard and outboard marine engines.